This paper draws on literature relating to a series of studies at university, spin-out, and individual academic scientist level to examine key issues in the creation and development of academic entrepreneurship. Different types of involvement of academic scientists in ventures are defined along with different types of spin-offs. The challenges during the different phases and junctures in spin-off growth are examined. University strategies are examined in terms of strategic choices, strategies to attract venture capital, incentives, and incubator models and the role of technology transfer offices (TTOs). 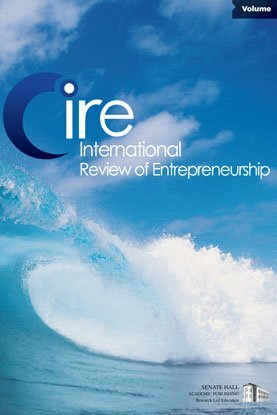 At the individual academic level, the characteristics of academic entrepreneurs are reviewed, their entrepreneurial experience, the impact of entrepreneurial activity on publication output and their networks. Finally, some brief conclusions are drawn and recommendations for academic scientists seeking to engage in spin-out activity highlighted. Keywords: technology transfer, spin-offs, universities, venture capital.